President's Day Appliance Sale - Best Deals for 2019! President's Day conjures many thoughts in the minds of Americans. Some take time to reflect on all of our great leaders, especially George Washington, for whom the holiday was originally created. Others are busy making February vacation plans. What you may not realize is that the President's Day season is one of the best times of the year to shop for new appliances. Manufacturers have unbelievable incentives on many of their most popular products. 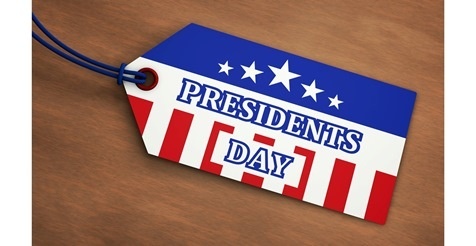 If new appliances are on your agenda this President's Day season, here are the Top 7 President's Day appliance promotions you should be on the lookout for when you head out shopping. This is just a partial list of what is on sale. Be sure to click on our flyer for a complete list. Our sale runs February 11th - 27th, 2019! Our year end clearance sale is one of the best times of the year to buy appliances. We've partnered with all of our top brands including KitchenAid, Maytag, LG, Samsung, GE, Frigidaire, and others to bring you these awesome deals. We've got appliance clearance deals throughout the store from deep discounts on individual items to rebate offers to package pricing on entire kitchens. You'll save on all of the top selling brands throughout the store. We've also got an amazing selection of Scratch & Dent, Distressed and Returned merchandise in our warehouse that we are selling at bargain prices! Click here for a list of over 50 blowout pieces in our warehouse with pricing. Keep reading to discover our Top 7 Appliance Clearance specials and see our website for hundreds of products on sale throughout the store! They are numbered for your convenience but listed in no particular order. Sale runs December 20th - January 5th. Bellingham Electric will be closed New Year's Day. Happy Holidays and enjoy the savings! The recent Aligned Conference in Boston was an exciting event for Bellingham Electric. Without our valued customers, our presence at the event wouldn't have been possible. 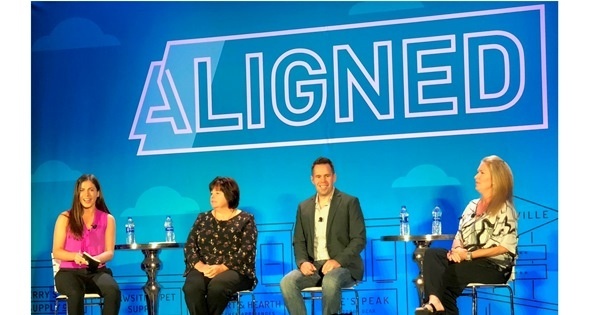 Aligned Con is an annual conference that brings together major brands like Chevrolet, GE Appliances, Trek, The North Face, and many more with the independent retailers who sell their products. The conference focuses on marketing and branding strategies that retailers can use to help better connect brands and consumers to enhance the consumer experience as they buy products. The annual conference, in its fifth year, is hosted in Boston by digital marketing software company Promoboxx. 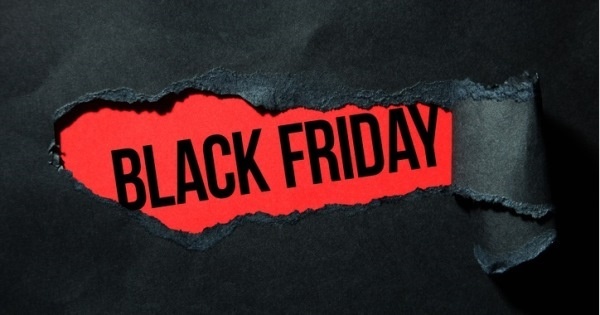 Black Friday is an exciting time for retailers. As the name suggests, it has historically been the day that all the major US retailers finally turned a profit for the year. Finally "in the black!" At Bellingham Electric, Black Friday Appliance Sales are all about green for the customers - saving you money! We've got Black Friday deals running the entire month of November that will save you hundreds to thousands on many top selling appliances and packages. We've pulled out all the stops with low prices, package deals and rebate offers. Keep reading to discover our Top 7 Black Friday specials and see our website for hundreds of products on sale throughout the store! Columbus Day is more than just another "Monday Holiday" and a day off from work. While everyone enjoys the time off and the break from work and school, we should remember what the day is all about. We celebrate in memory of Columbus's bold discovery of "The New World" in October of 1492! Without Columbus, there might be no America! To celebrate Columbus Day we invite you to "discover" the unbelievable Columbus Day deals available now through October 10th! Labor Day is one of my favorite holidays. It is a time for cook outs and relaxation, and for spending time with friends and family. It is also a time to reflect on what makes our country great - the American worker. While Labor Day means cooking, traveling, pool parties and back yard barbecues, for those of you looking for new appliances, it means hunting for Labor Day Appliance Sales! The Labor Day period has become one of the best promotional periods in the appliance industry. We are participating in a big way and we have promotions, sales and rebates throughout the store. Here is a list of the top seven deals. 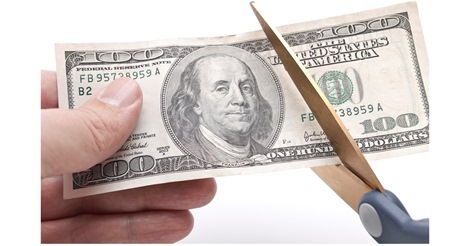 You labored hard for your money, so save some cash with these great bargains! The Fourth of July is one of my favorite holidays. It's a time for cook outs and relaxation and for spending time with friends and family. It is also a time to reflect on our nation's independence and to be thankful that we are privileged to live in the United States! 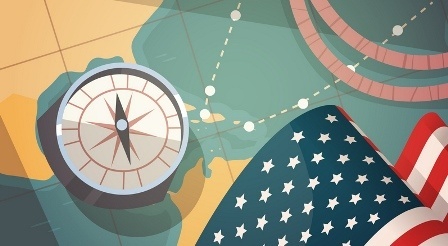 While Fourth of July means cooking and traveling and pool parties and back yard barbecues, for the appliance consumer, it means hunting for Fourth of July Appliance Sales! 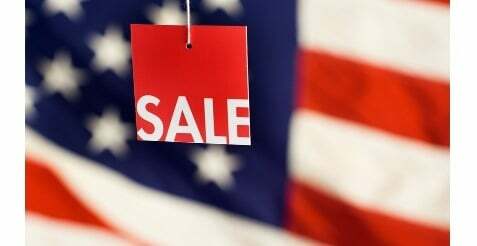 The 4th of July period has become one of the best promotional periods in the appliance industry. We are participating in a big way and we have promotions, sales and rebates throughout the store. Here is a list of the top seven deals sure to set off some fireworks for you! 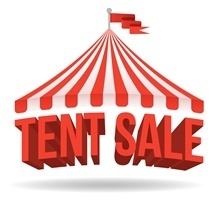 Our Tent will be filled with great bargains and we've also put many other current items on sale throughout the store, giving you more ways to save. Memorial Day conjures many thoughts in the minds of Americans. We all take time to reflect on those who have come before us. We also look to this weekend as a kick off to what we hope will be a warm, relaxing, and sunny summer to come. In between the cookouts, graduation parties, planting of flowers and other events, many people also head out to the stores in search of Memorial Day deals. Appliance manufacturers have unbelievable incentives on many of their most popular products. If new appliances are on your agenda this Memorial Day season, here are our Top 7 Memorial Day offers and promotions on appliances you should be on the look out for when you head out shopping. Sale runs May 17th - May 31st 2018!